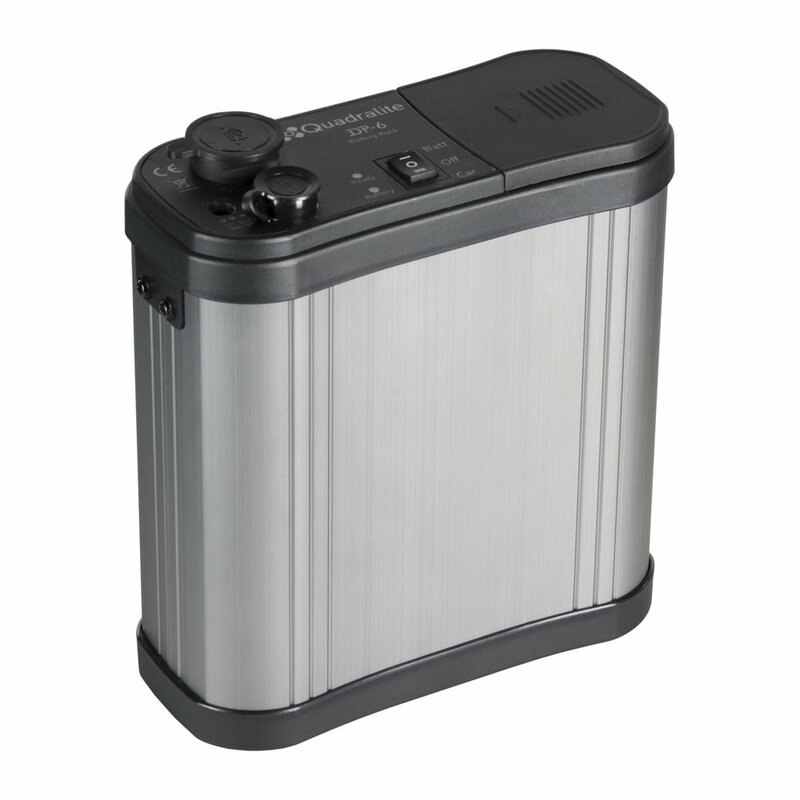 Battery pack Quadralite DP-6 has exchangeable battery Ni-MH with a capacity of 3000mAh. 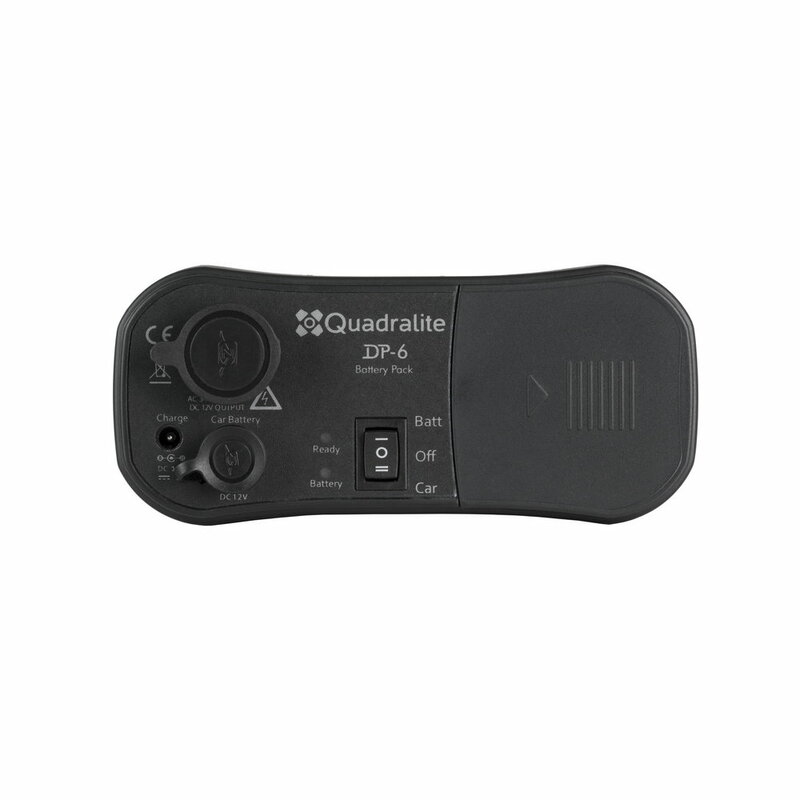 It is able to supply enough power to trigger approximately 200 flashes with full power of the Quadralite DP-300 flash. 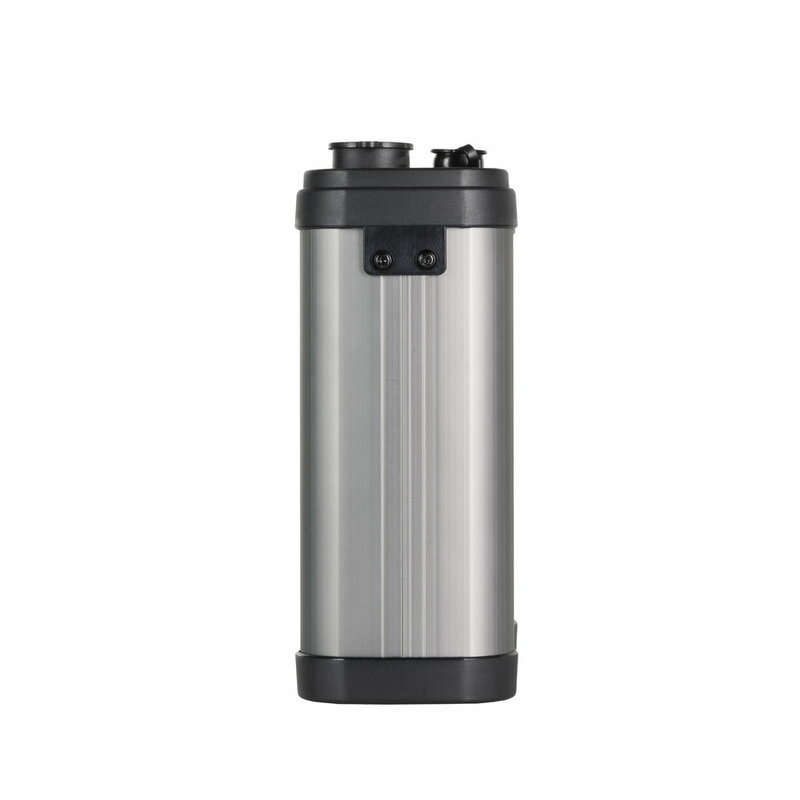 Housing has been made of metal which ensures long service life, high durability and reliability. 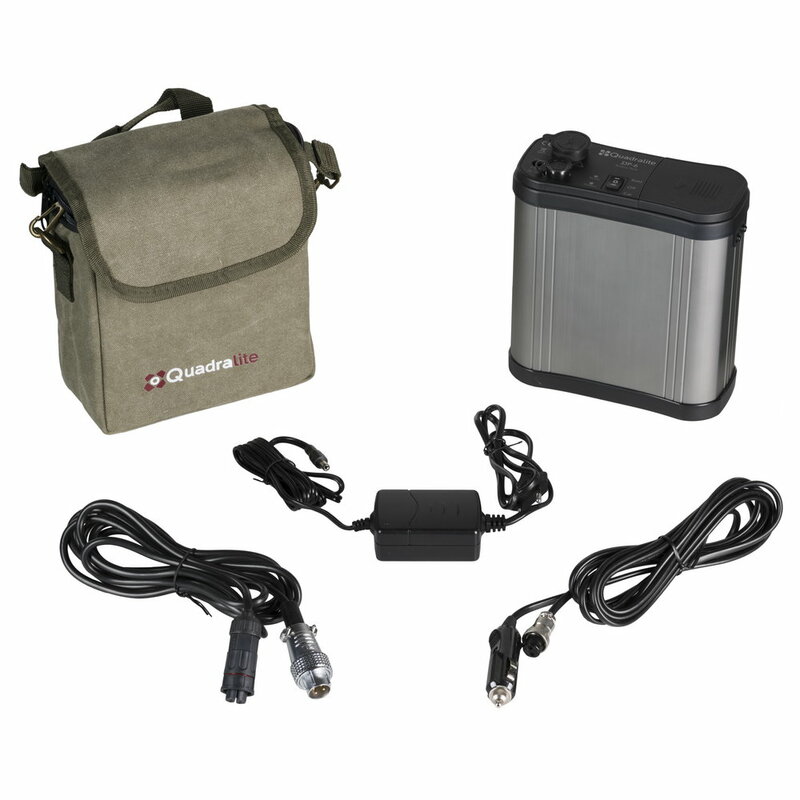 Set includes a handy bag for easy transportation. 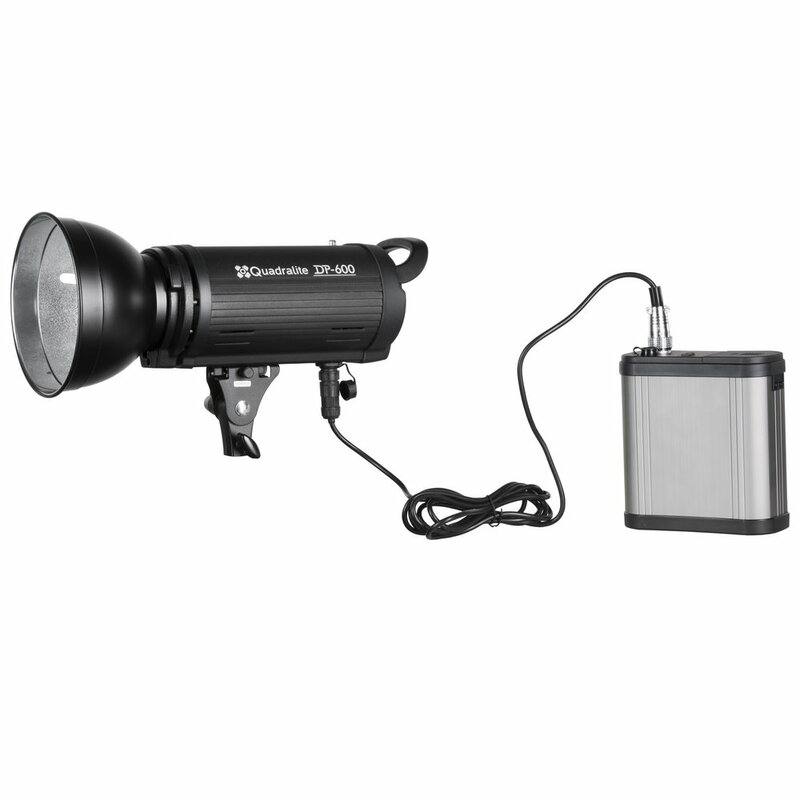 Works only with Quadralite DP series studio strobes. 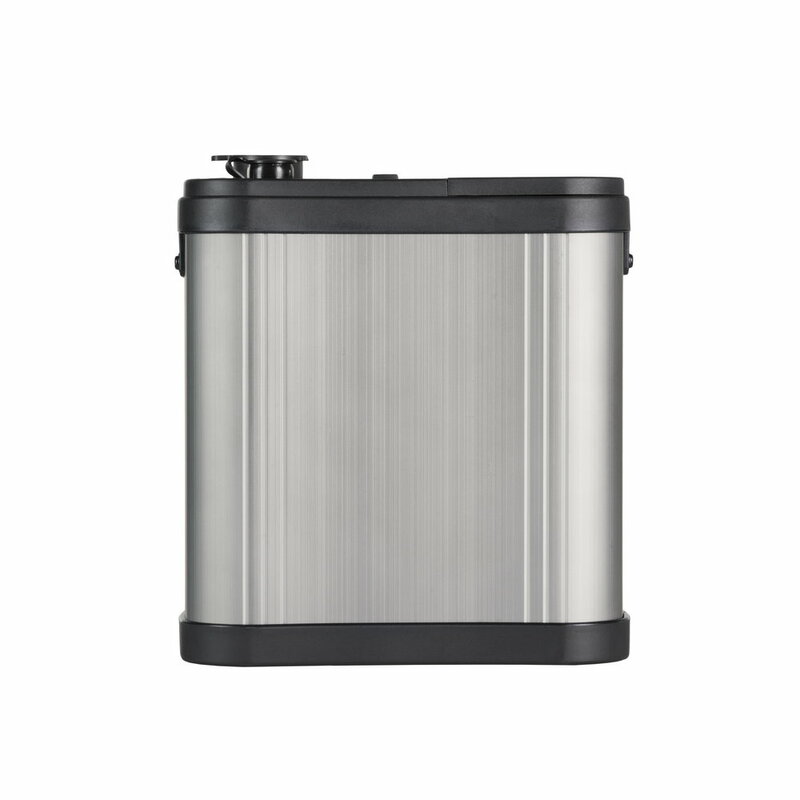 Exchangeable Ni-MH battery unit (3000mAh).